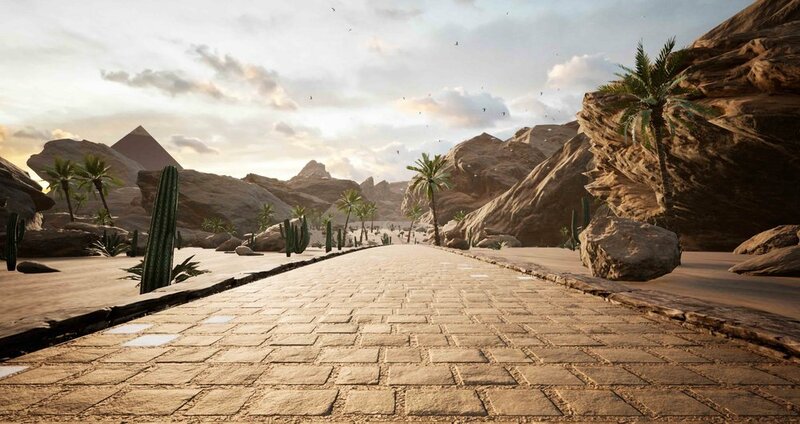 THE JOURNEY is an immersive cycling experience based on scientific workouts that will drive you into animated worlds. The magic is created based on artificial intelligence and the virtual track will guide you in RPM, Intensity, Colors and Time. By bringing gamification into cycling, we are able to provide our riders with a truly unique indoor cycling experience designed to provide more engagement, higher intensity and better results. Ratio Cycling is currently the only studio in Los Angeles offering the Immersive Cycling experience. Check our schedule for availability and book your bike to join us on THE JOURNEY.